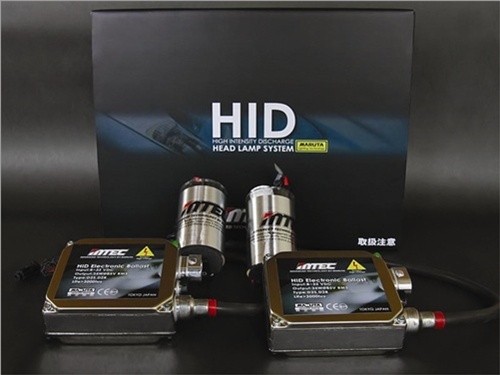 Mtec HID xenon HID conversion kit. All Mtec products are manufactured with only the best equipment, latest technology, highest quality and amazing durability. • E-mark. CE approval. 100% waterproof and dustproof. Resistance to heat, vibration and aging tests. • Input range: 8V~32V, means can be installed on motorcycles, cars, buses or trucks without any modification. • Integrated designed: Igniter is integrated into ballast to save more space and reduce unnecessary installation problems. • 100% fits on German cars. For Audi, BMW, Mercedes, or VW vehicles, MTEC offers special HID kits which can be installed directly without any modification.